Some doctors are used the circular saw in East Erbil Emergency hospital just before a medical operation to rescue a man's life. 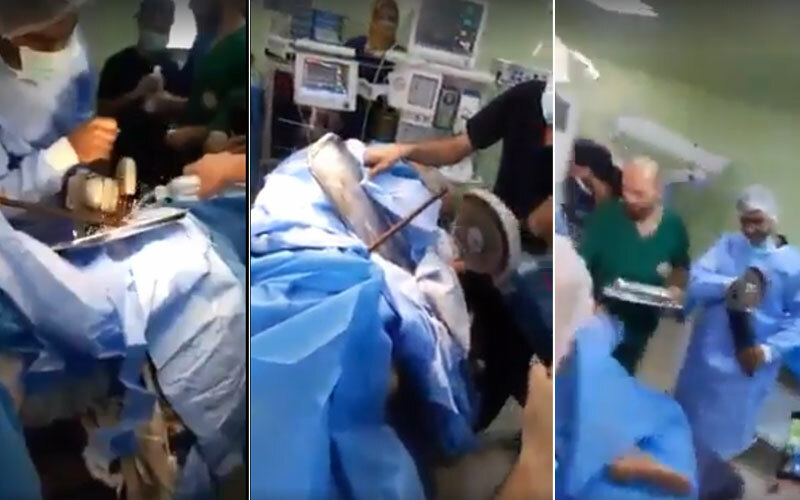 The footage spreads among social media users shows that how doctors are trying to cut 50cm long steel in men's leg using the circular saw. 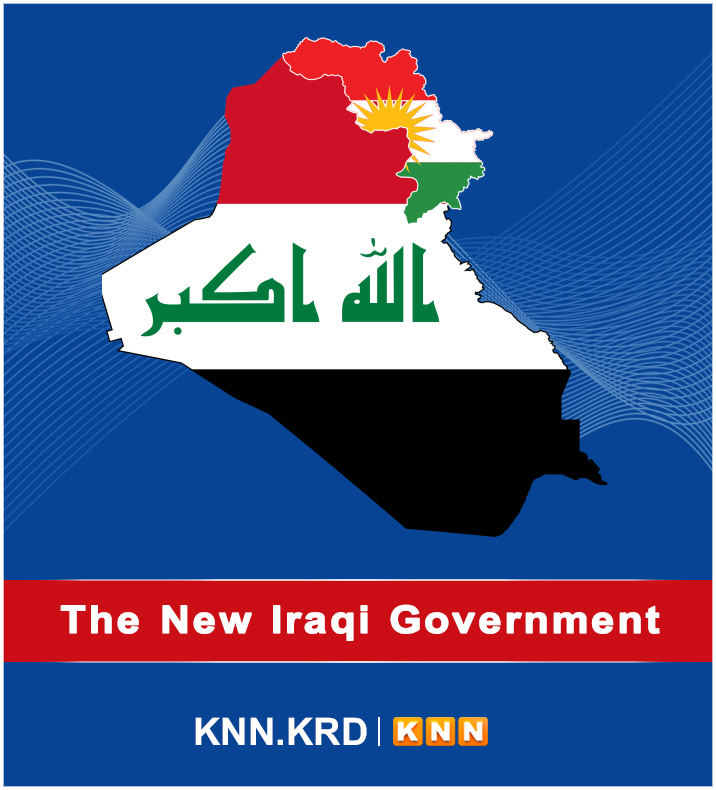 In the statement the Erbil's health directorate describes the incident as an unsafely act and pledges to charge whom they involved in.